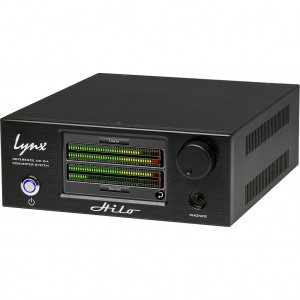 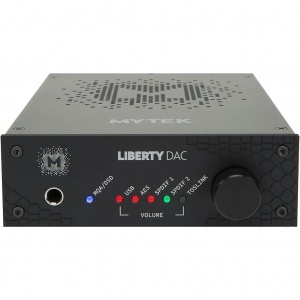 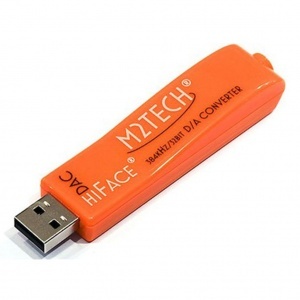 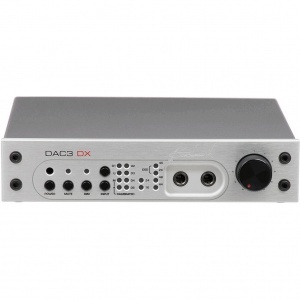 There is no best DAC. 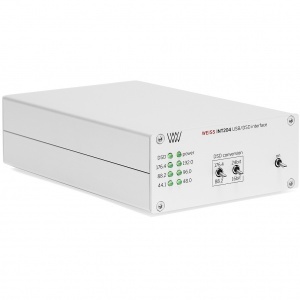 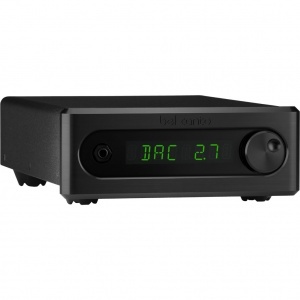 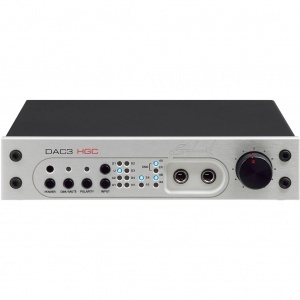 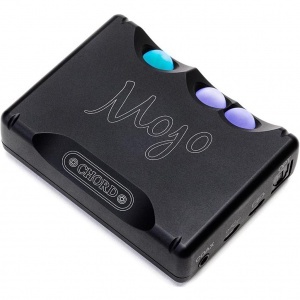 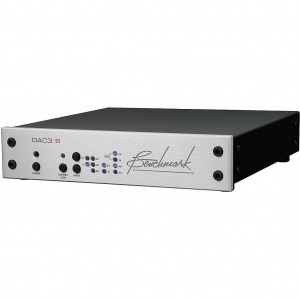 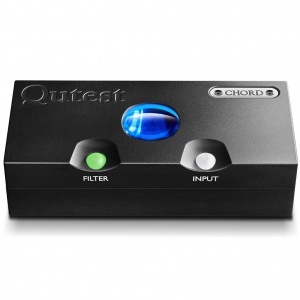 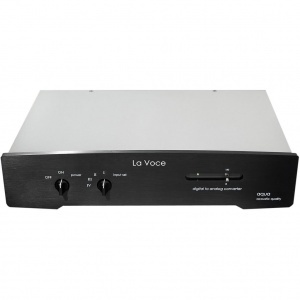 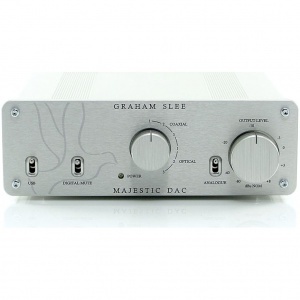 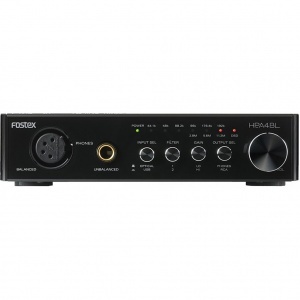 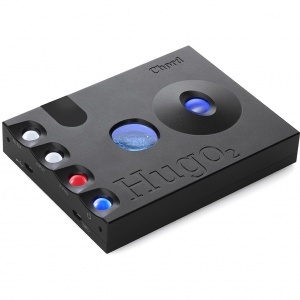 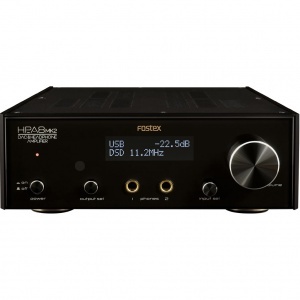 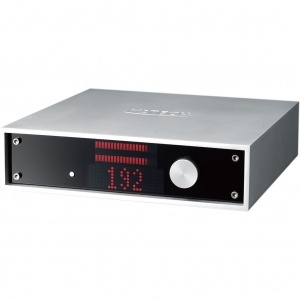 Many like the statement Chord DAVE DSD DAC pictured offers stunning visuals and sound quality, while others are highly functional like the Benchmark Media DAC3 HGC. 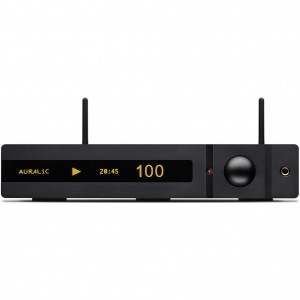 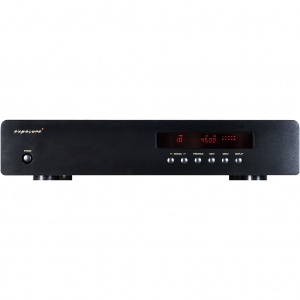 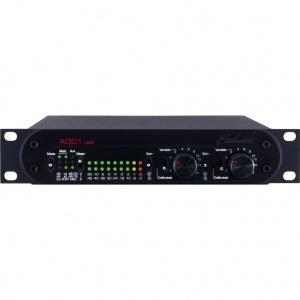 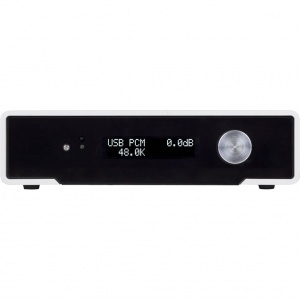 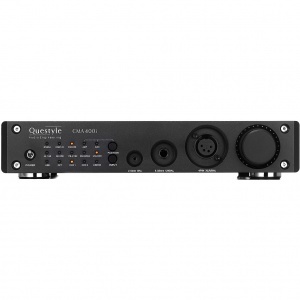 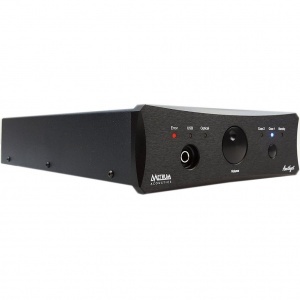 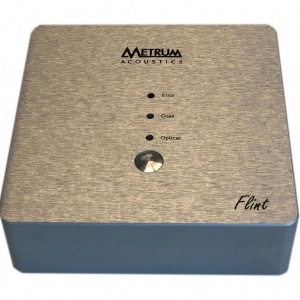 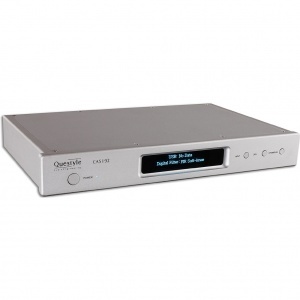 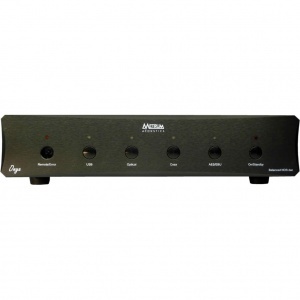 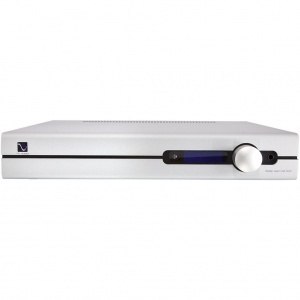 Some focus on the negatives of digital oversampling like the Metrum Acoustics NOS converter's that have a beguiling sound reminiscent of master tape, and others offer AirPlay, streaming and inbuilt pre-amplifiers for that ultra high-quality simplified active system.